“Customer is the King”-this old adage had never been more meaningful than it is in the 21st century. With the advent of social media and search engines customers are now empowered with all the information about the seller as well as its competitors. Customer retention is a very challenging process now as the informed customers don’t hesitate to switch to another seller if he or she finds that more lucrative. So the biggest challenge of any business is to keep the customer happy. The key to success is a simplified and transparent business process where you have a clear view of customer expectations in every stage of the business so that you can plan your action items accordingly. That’s why big companies to small and medium scale businesses everyone is investing heavily on CRM. Today, businesses spend around USD 18 billion annually on CRM solutions. According to Nucleus Research, an investment of $1, CRM solutions generate an ROI of $5.6. 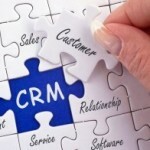 So let us analyze the key benefits of CRM investment. A well implemented CRM can replace manual processes. Your company can thus enhance the efficiency of the entire process. CRM standardizes and automates processes so that employees can easily access important information and complete tasks quickly. As your business grows you manage information across multiple systems like spread sheets, documents, telephone, sticky notes, social media and many more. A proper CRM can streamline of all your sales, service, marketing, inventory, invoice and work flow needs. This helps you to track the entire customer journey in a more systematic way. The key ingredient of any business is data. Loss of data can create a huge loss to business profitability. A good cloud-based CRM helps you to store all your data securely so that you can access them anytime, anywhere and from any device. This helps you to get rid of unnecessary data storage. Again with advanced analytics and reporting tools most CRMs provide meaningful insights of your data. Therefore data driven decisions can be made. Data enables companies to correctly identify their target audience, focus on marketing efforts, and reduce customer retention, satisfaction and acquisition cost. With the growth of business it becomes difficult for companies to track the customer life cycle. CRM takes care of that problem by assigning accountability to different departments at different stages of a customer life cycle. However the best part is, everyone has a view of the customer journey. Every department is prepared when its turn comes to interact with customers. 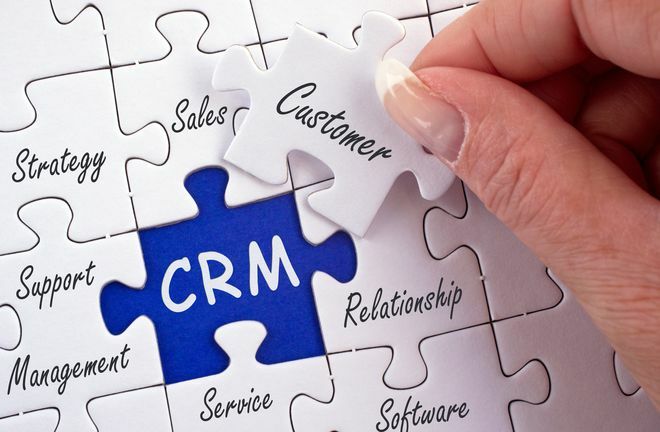 Finally the biggest benefit of CRM is that it helps you to enhance customer satisfaction. Customers are more easily and accurately segmented, their needs identified, and the status of a company’s relationship with them is accurately tracked. Companies can thus interact with them meaningfully at the right time, leading to more sales, faster sales and higher customer retention and increased customer satisfaction. Thus in short a well implemented CRM helps you properly manage your business and relationships. This leads to process efficiency, data accuracy and business profitability.